BlackBerry has released a new software update for multiple devices and the update included Google’s May security patch for Android. The software update from BlackBerry is available for the BlackBerry Priv, The BlackBerry DTEK50 and the BlackBerry DTEK 60. BlackBerry has released a security update to address multiple vulnerabilities in BlackBerry powered by Android smartphones. We recommend users update to the latest available software build. BlackBerry releases security bulletins to notify users of its Android smartphones about available security fixes; see BlackBerry.com/bbsirt for a complete list of monthly bulletins. This advisory is in response to the Android Security Bulletin (May 2017) and addresses issues in that bulletin that affect BlackBerry powered by Android smartphones. The update is apparently be rolled out over the next few days to the above devices and it fixes a number of security issues with Google’s Android OS. 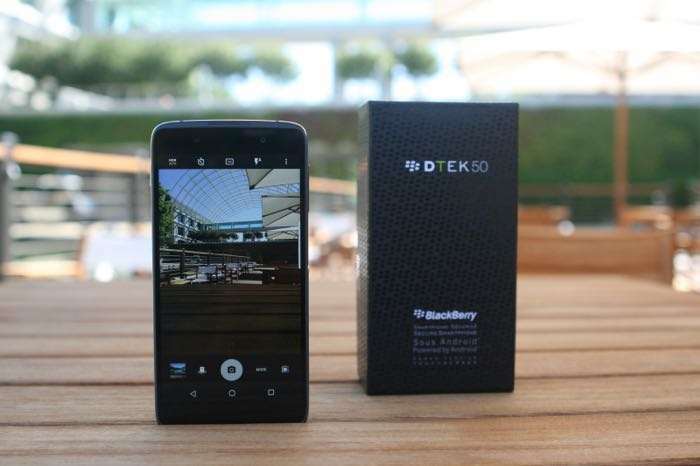 You can find out more details about what is included in the May security patch software update for the BlackBerry Priv, The BlackBerry DTEK50 and the BlackBerry DTEK 60 over at BlackBerry at trhe link below.